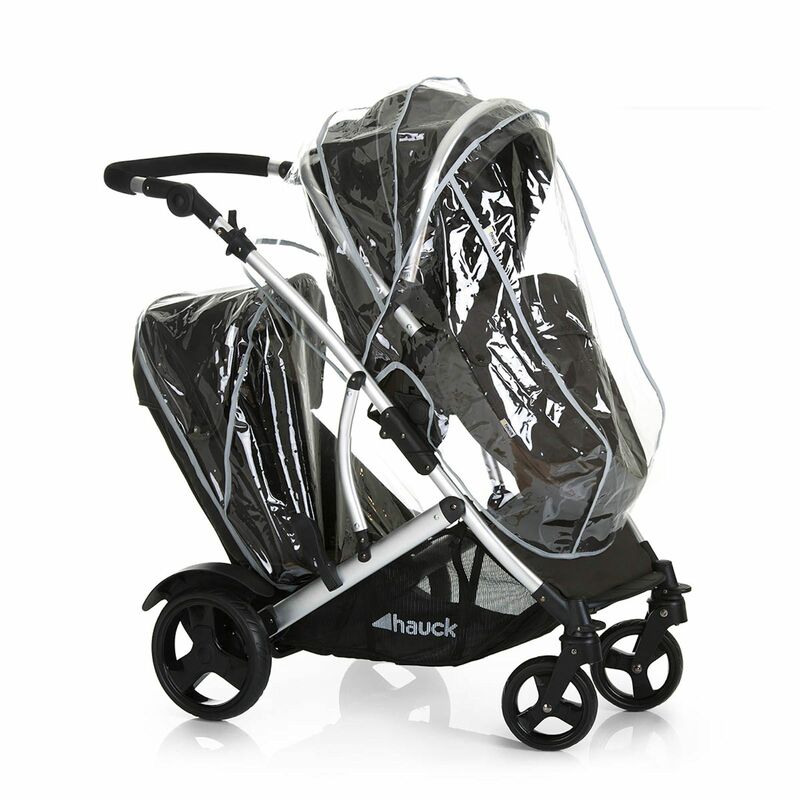 Introducing the Hauck Duett 2 - The clever tandem buggy ideal for siblings and the perfect solution for 2 children of different ages. For siblings the Duett II is a true quick-change artist. 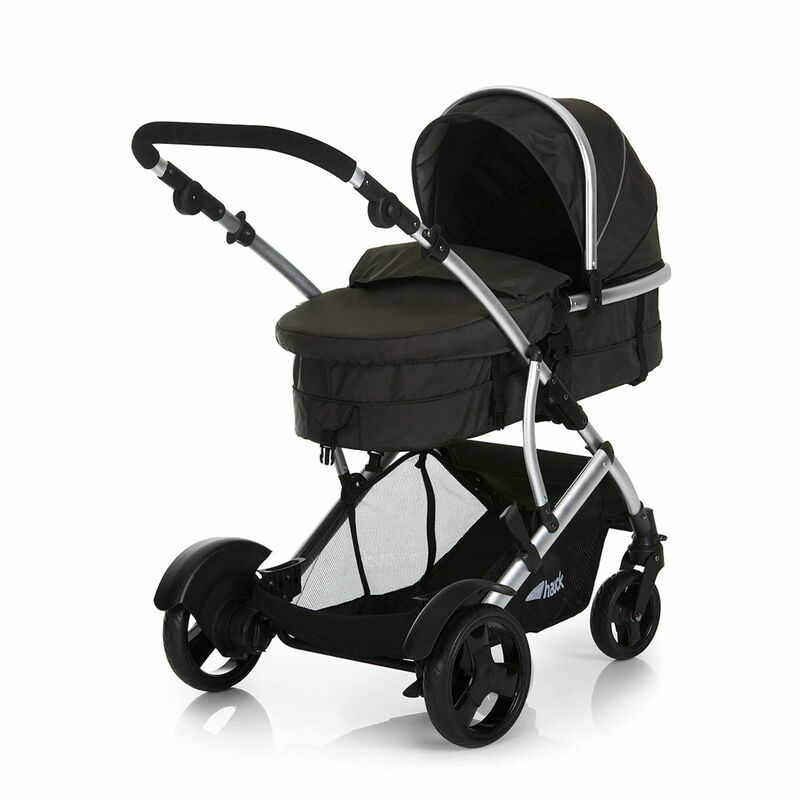 The carry cot can be converted to a sporty (fully reversible) pushchair seat and the second seat is fully removable, leaving you with just a (2 way facing) single stroller when required. 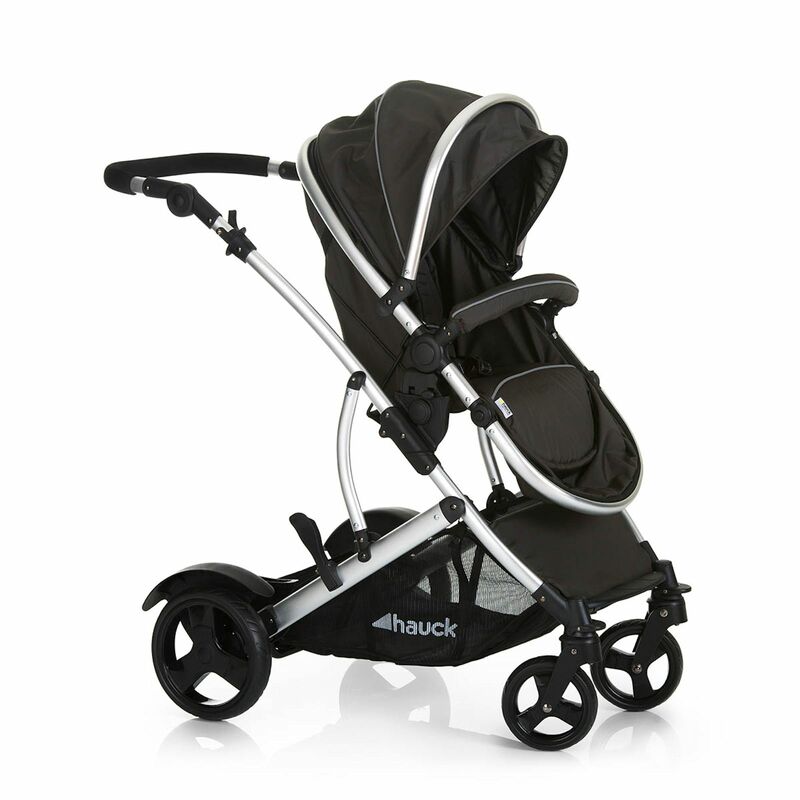 The stacked seat units offer plenty of room for your newborn and your older child. 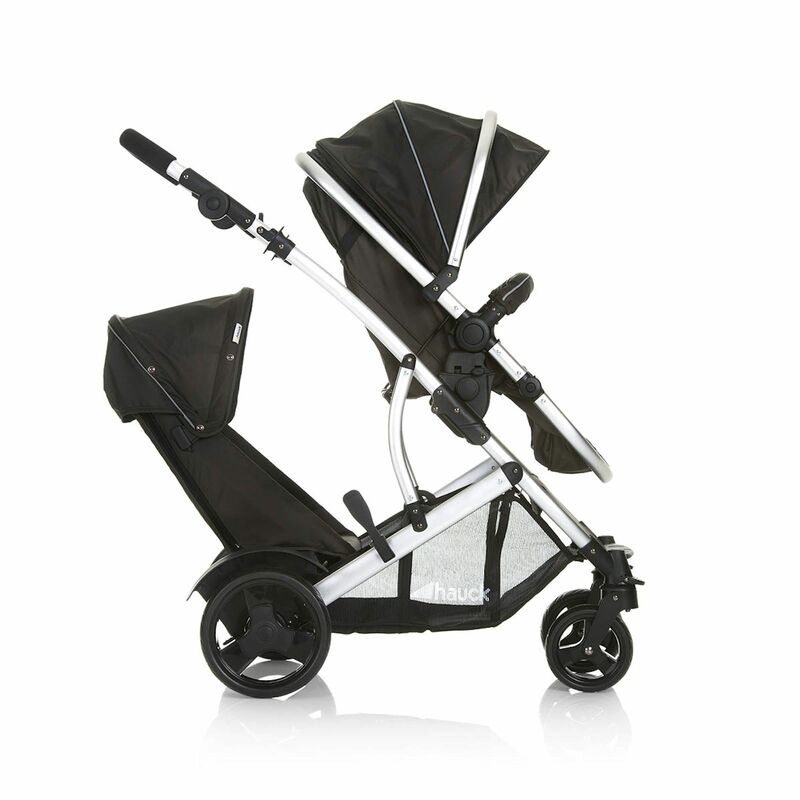 The buggy can also be used as a single buggy, or pram. 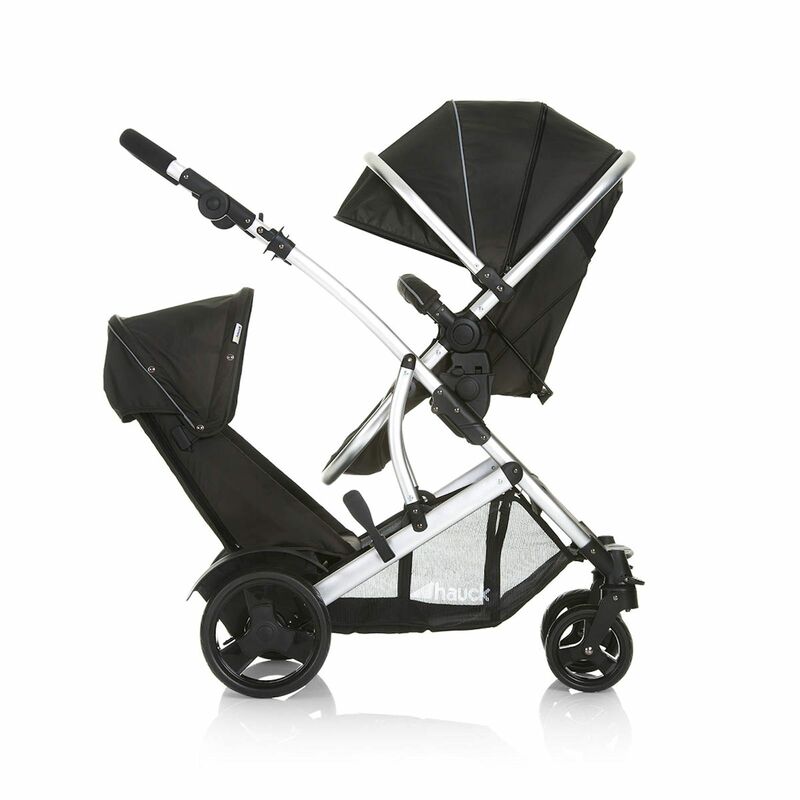 For the ride with two children you are well equipped thanks to the lightweight aluminium frame with lockable and swivelling front wheels. The push handle can be adjusted in height, whereas the wheel guard on the rear wheels prevents your child in the second seat from interfering with the wheels. 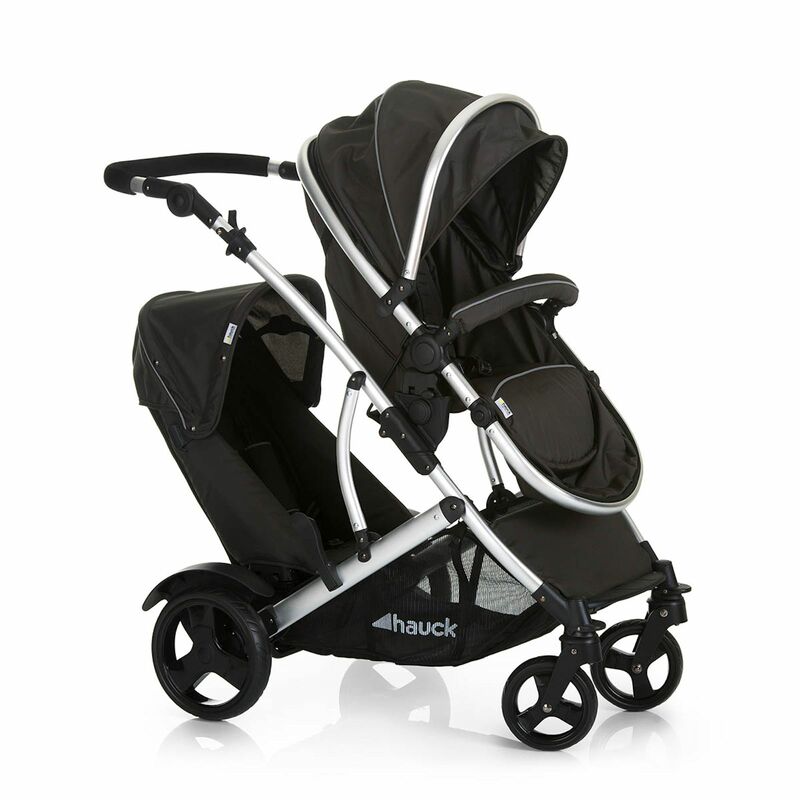 Please Note: The Hauck Duett Car Seat coordinates with the Duett 2, but is not compatible with the chassis. Arrived really quickly with an hour time slot, thank you! 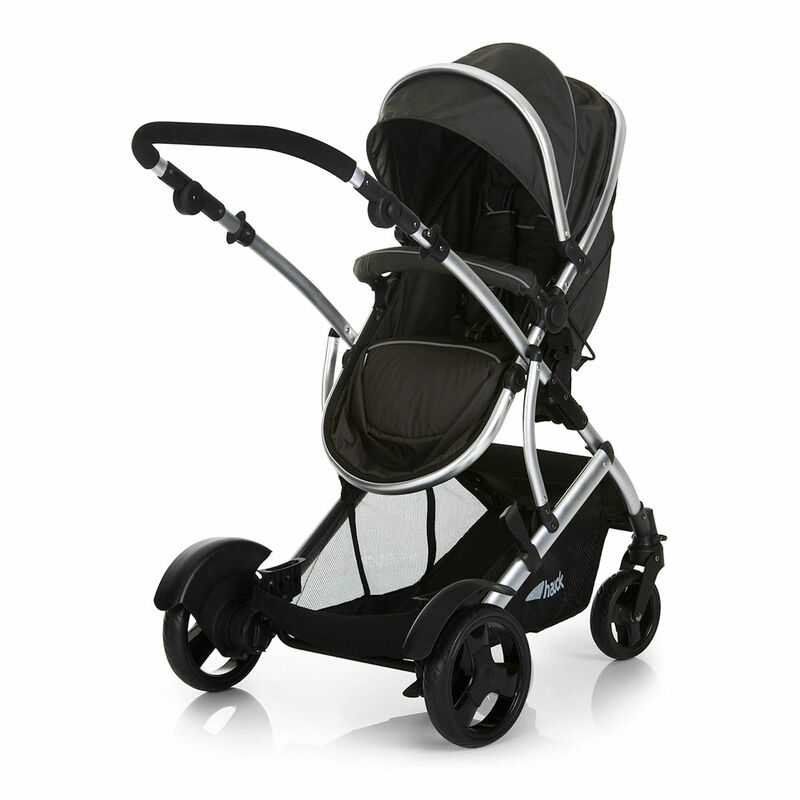 This pushchair is lovely and light for a double. 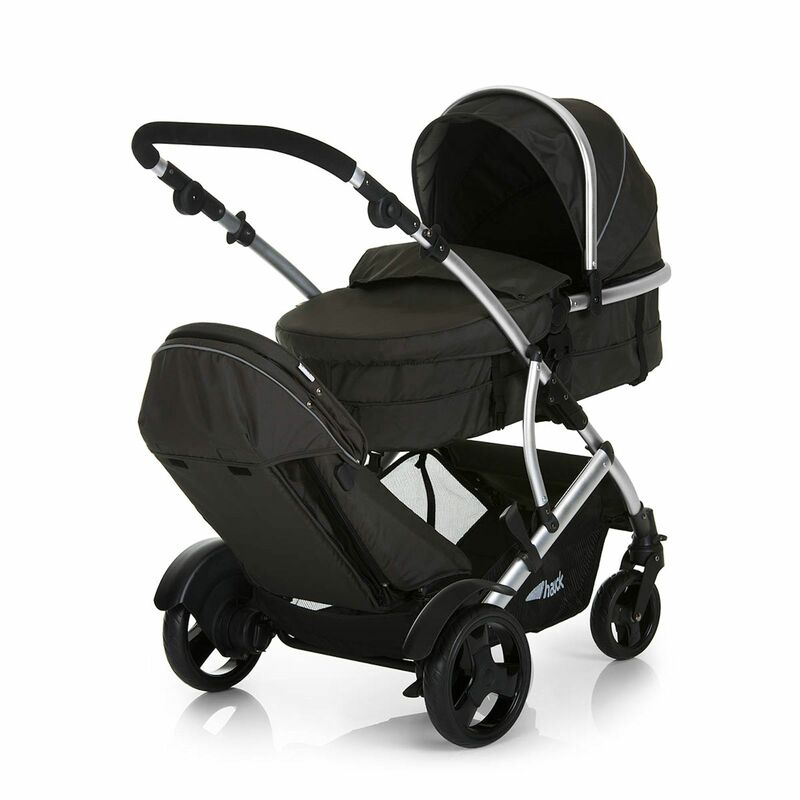 It's easy to manouvre and I like that it converts from carrycot to seat. My only gripe is that the toddler seat isn't tall enough. 2 year old is too tall for it, shame there's a metal bar at the top as it's uncomfortable on his head, therefore we cant use the recline position, he is only 90cm tall. If it's a toddler seat then surely it needs to be made taller. You can remove the toddler seat hood but there's still the problem of a metal bar at the back of their head. Shopping basket is larger than expected, even with toddler in the seat. All in all, a great double, but needs a tweak by making toddler seat taller with no metal bar across their head!